It seems I’ve fallen into some non-fiction realms recently, and – to be honest – it’s been kind of fun! 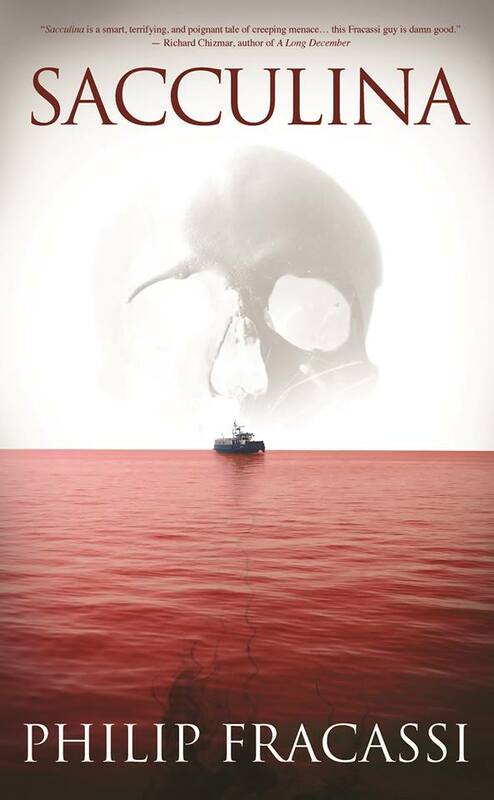 I’ve been lucky enough to be asked for a couple December reviews – one for the new Cody Goodfellow novel, SLEAZELAND, and another for the new Stephen King novel (novella? short novel? ), ELEVATION. 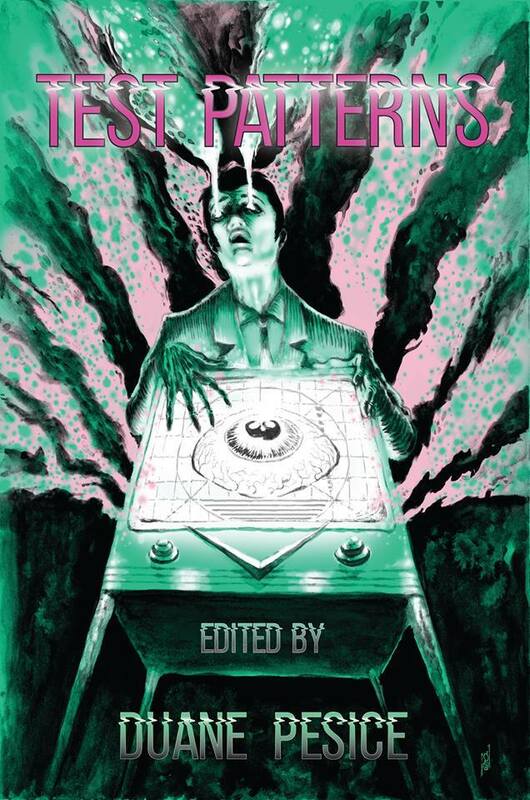 My SLEAZELAND review can be found only in the newest issue of the world’s greatest horror magazine, Black Static. 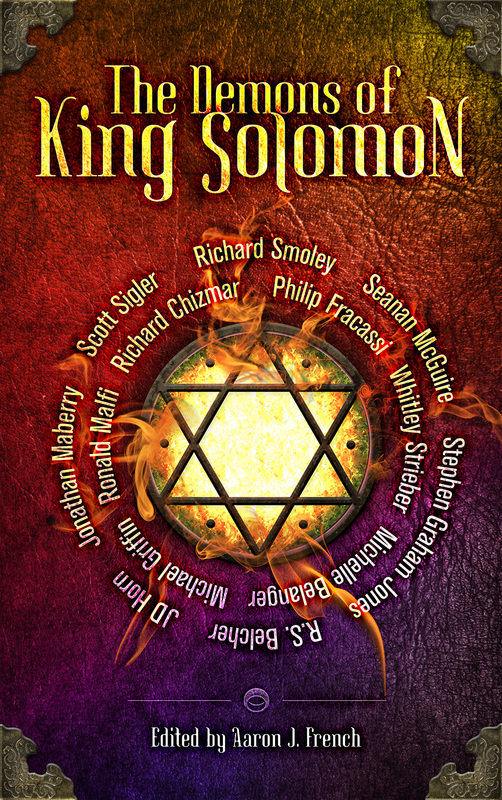 My review of the new Stephen King story, ELEVATION, can be found online (free!) at the infamous Book and Film Globe website. 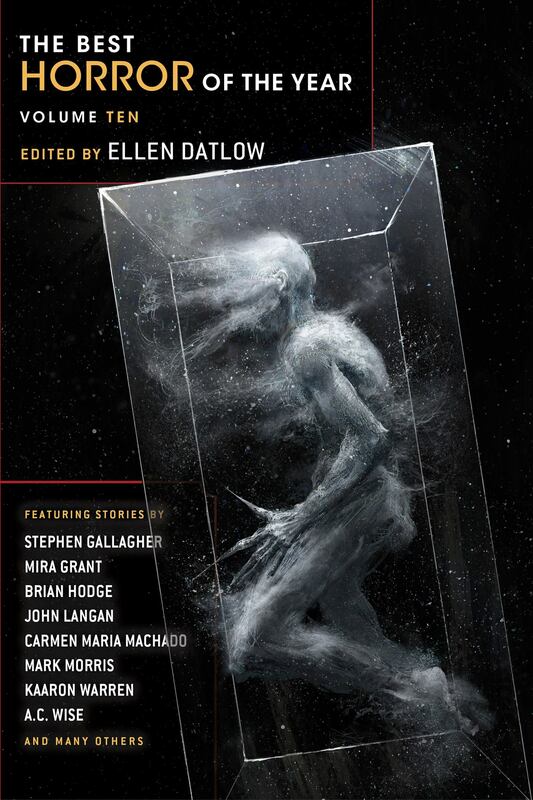 To check out the SLEAZELAND review, purchase Black Static HERE. To check out the ELEVATION review, visit Book and Film Globe HERE. 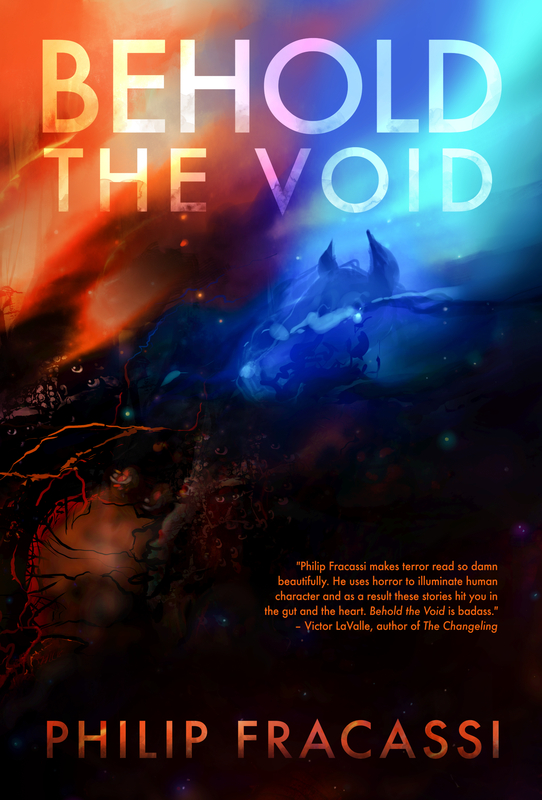 « BEHOLD THE VOID COVER REVEAL & PRE-ORDER!